-- If the season started today, Derion Kendrick would be a starting cornerback. 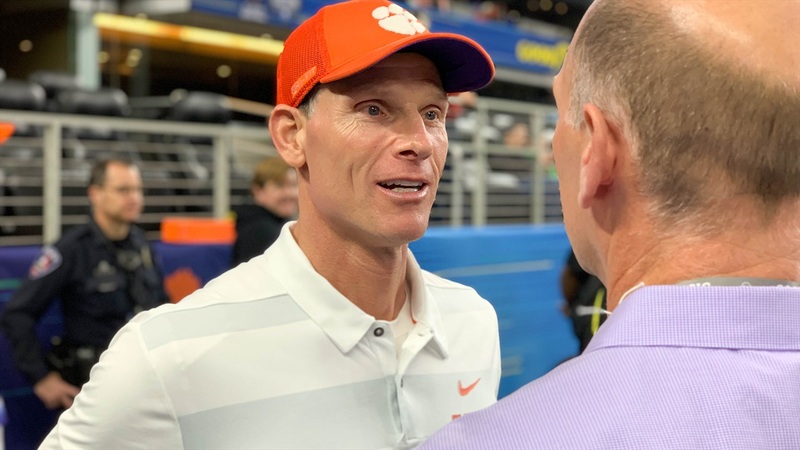 Venables rarely beats around the bush and usually says what he feels. One of the hottest topics this spring has been the transition for Derion Kendrick moving from receiver to cornerback because of the lack of bodies at that position.